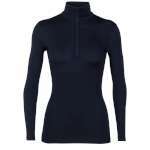 The Icebreaker Women's 200 Oasis Long Sleeve Half Zip is a reliable and flattering baselayer top made from 100% premium merino wool, that naturally regulates your body temperature, wicks away moisture to keep you dry, breathes naturally and resists odour for days making it ideal for all sports and outdoor activities especially from autumn through to spring time. 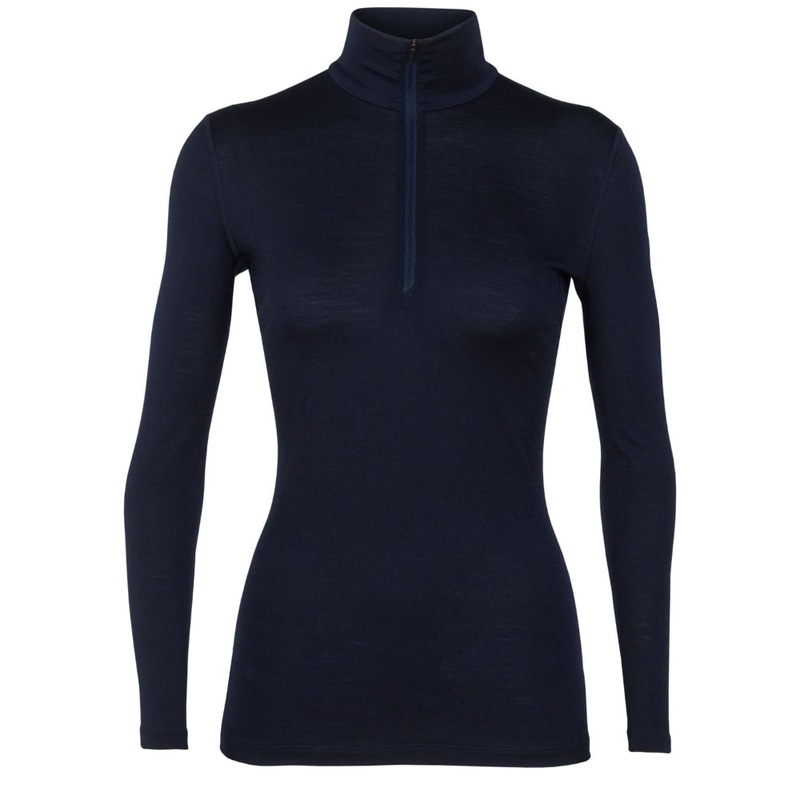 This slim fitting Icebreaker baselayer has a new enhanced fit, it has offset shoulders seams to prevent pack rub, flatlock seams to prevent chafing and underarm gussets for comfort and mobility, a classic zip neck collar for temperature regulation while the snug, close to body fit makes it ideal for low bulk layering. 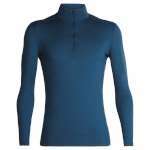 Made from natural, renewable and sustainable sources, Icebreaker claim to make the World's Best Base Layer System. 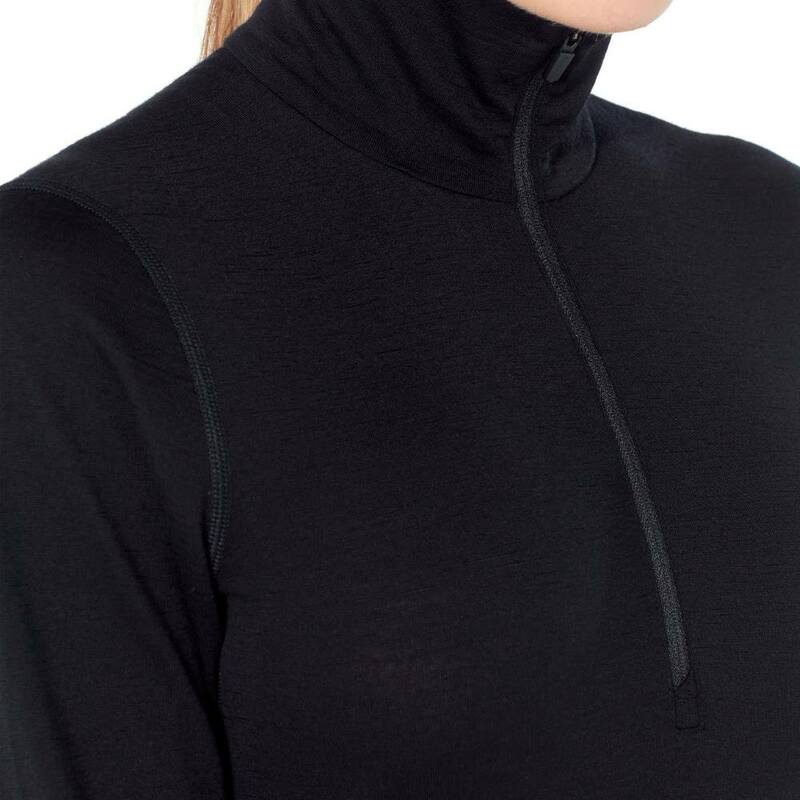 We really like the way that they annotate the name of their base layers with a number which ranges from 150-260, the higher the number the warmer you'll be! 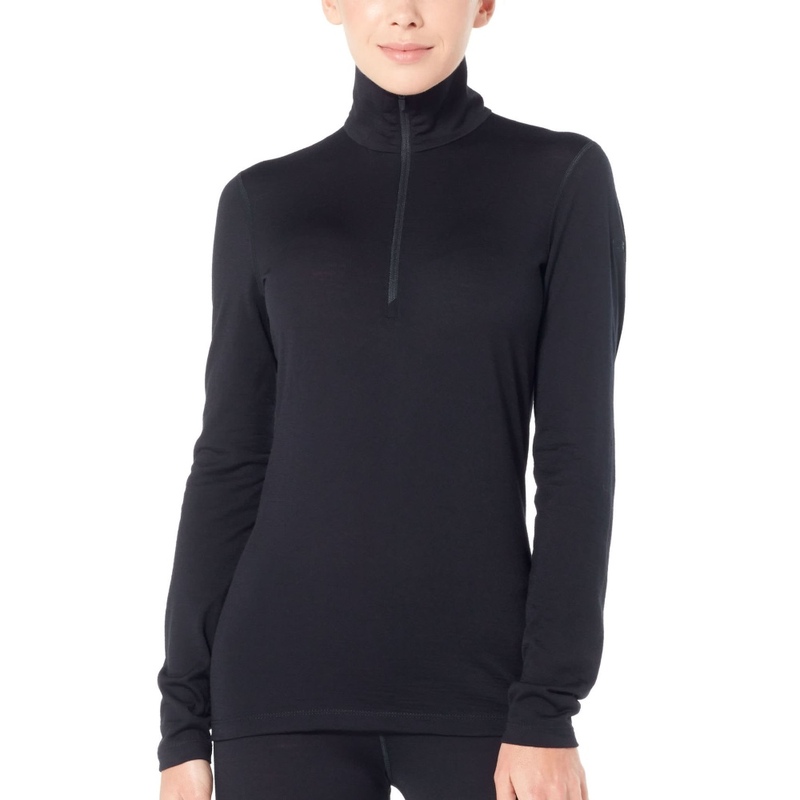 And this Oasis Long Sleeve Top is labelled at 200 which is their most versatile level ideal for any conditions.